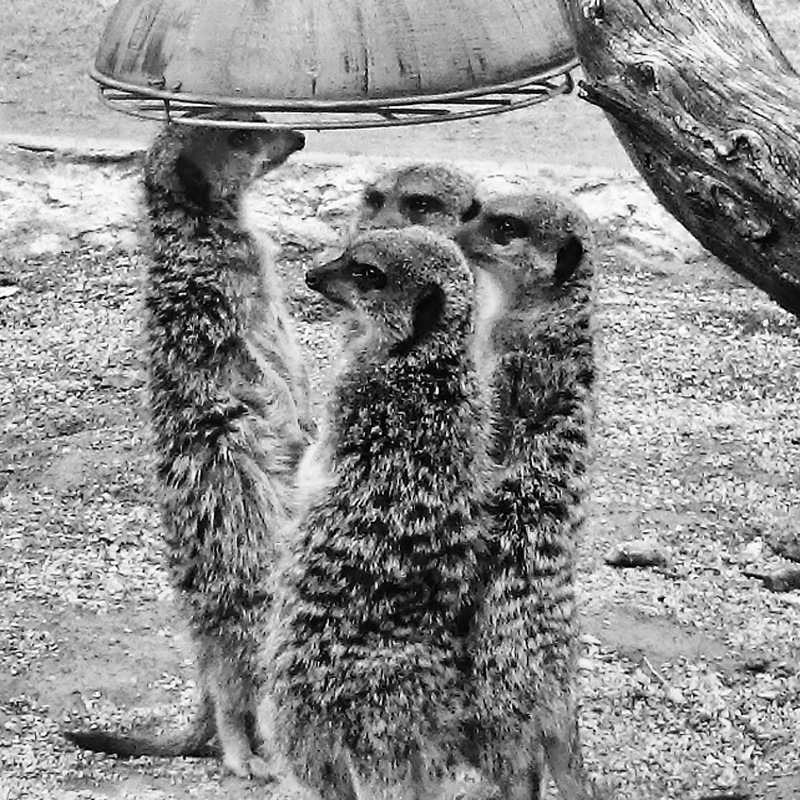 Last weekend we visited West Midlands Safari Park and I just loved these little guys all huddled up together under a heat lamp, if only I could have squeezed under there too! Aww how cute, they definitely need it with the weather we have been having lately! This is such a cute picture, very well timed!